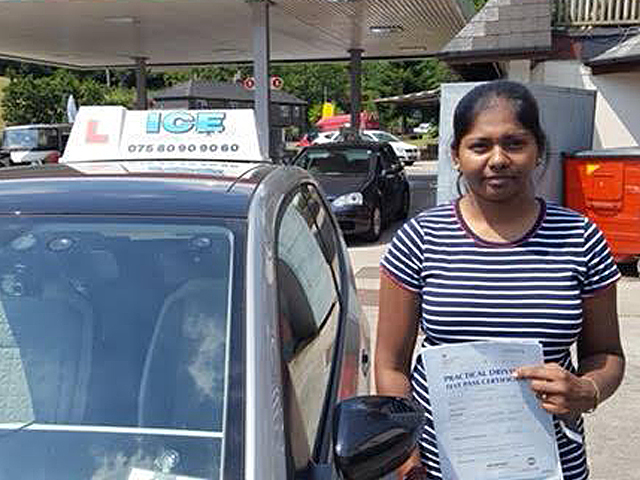 A fantastic first time pass for Priya Rupen from Harbertonford! Well done Priya, a great result. Congratulations.